After 20 years I have finally embarked on fitting the correct engine into out GTE which we originally got without an engine, and which ran on an S2 engine for all that time. Trying to fit the original S1 engine I have a strange problem, which despite 30 years of Fulvia experience and all the books at hand I cant solve. now this shaft has a 9mm ending ( correct for an S1 car ) but the splint is somewhere in between the S1 coarse splint and the S2 fine splint. 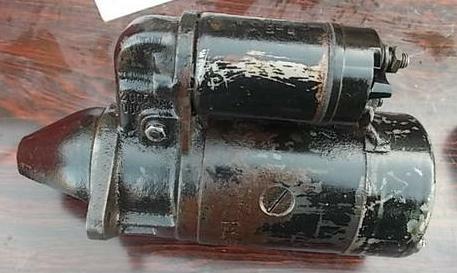 which seems to have the same splint and is in fact marked for the GTE. We find that it will not fit as the dish is not deep enough. This however will require to change the backing plate of the engine . Then it could all fit. However I would sit with an S1 car and a S2 starter. Can this be right ? I know the 1.6 HF used some S2 components in 1969 and some of them may be used in the GTE. the partsbook is not very clear about it. Somewhere I am making a mistake, but where ? Any Clue would be most appreciated. Here you can see the the left splint is slightly larger ( but does fit ). So now we can fit the right one, and all will be fine. While on the subject: The release bearing: For this car we will use the S1 release bearing no problem. But for the later cars with the Fiat/Valeo diaphragm clutch, there is a different release bearing. 65 mm: fits Fiat 124 and maybe later s2 model , even Montecarlo and Beta VX? Cant verify, as no old sample left. 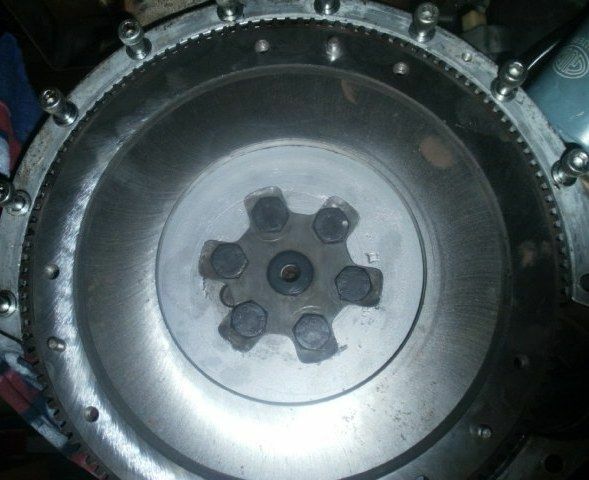 To fix the assembly without going mad, you can use the flywheel cup of the first set, modify it by cutting the protruding part on a lathe and making it as one of the Fulvia second series. 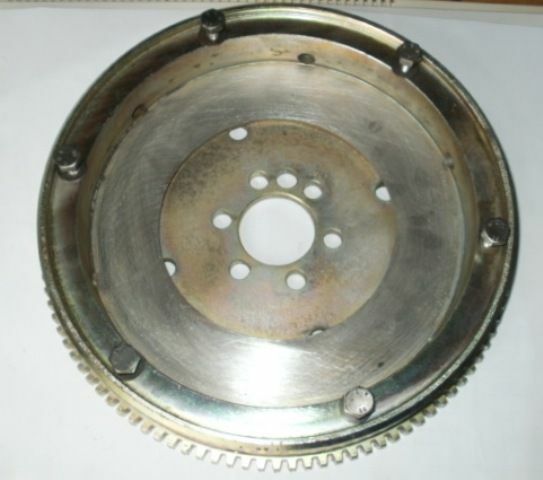 Buy the pressure plate diaphragm type Fiat 200 Ø remember that you turning the outside of the pressure plate which is fixed to the flywheel, as the pinion of the starter motor does not run free on the ring gear. 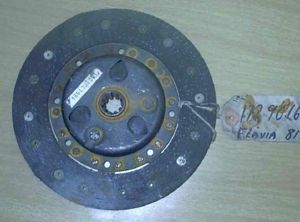 Cavalitto of Turin (old Lancia spares) sells a disc but with modern quarries correct exchange GTE, it is not as thick as the F & S for which there is between the flywheel and pressure plate. 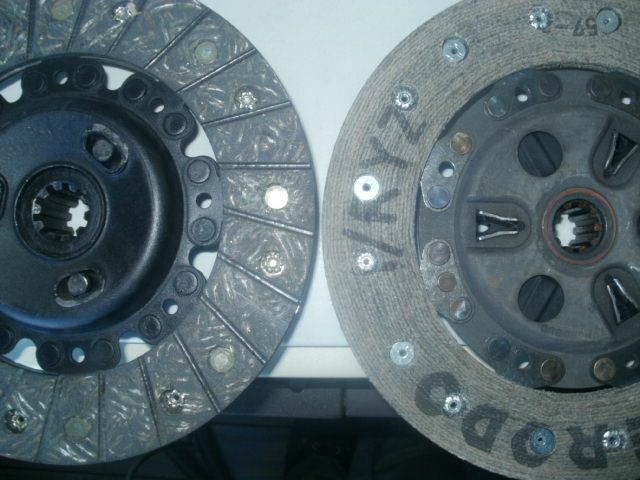 You need to use the pad thrust bearing of the Fulvia second series (five speed). At this point you can safely use the engine to the gearbox flange anchor, original engine 818 302 and the starter motor Bosch in the first series. I sent some photos to another email, however the correct engine for GTE and that of the coupe rally S, ie 818 302. In my GTE, I mounted a diaphragm clutch type Fiat with a disc Ø 200 purchased from Cavalitto of Turin, the disc has the right to the hollow shaft of the gearbox 818 310 however has a thickness reduced accordingly turning the flywheel first series in a second series, ie the protruding cutting lathe, puncturing it and applying the feedback pins Valeo pressure plate. Please note that you need to reduce the diameter of the pressure plate at the point where it is attached to the flywheel !! 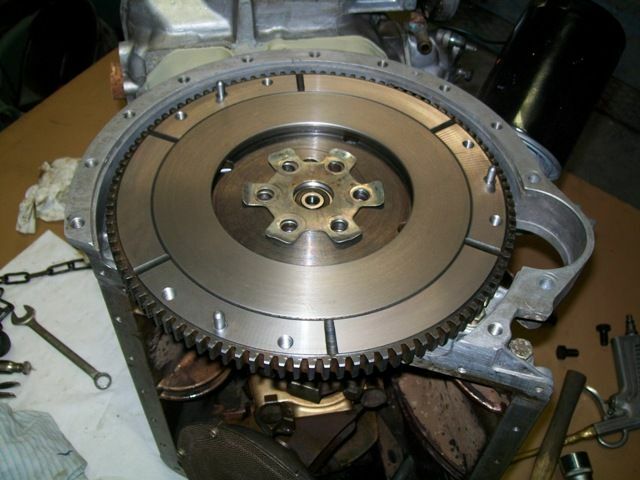 You must use the thrust bearing of the Fulvia second series 5-speed transmission. 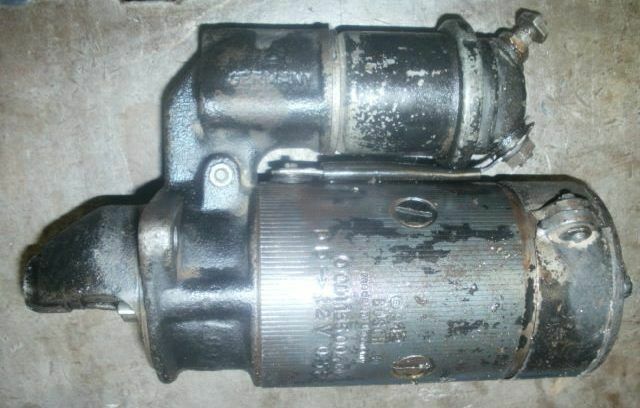 On the outside you do not see any changes, the flange is the original marked 818 302 and the Bosch motor is small in the first series. In those days it was quite common for a young boy to remain silent when the big men were discussing football and cars. Nowadays the football subject is better avoided and cars are put together like if they are iPhones with wheels. Being a grey man myself these days I spend at least six days per week taking the cars my father bought new apart, with the help of my much younger son. 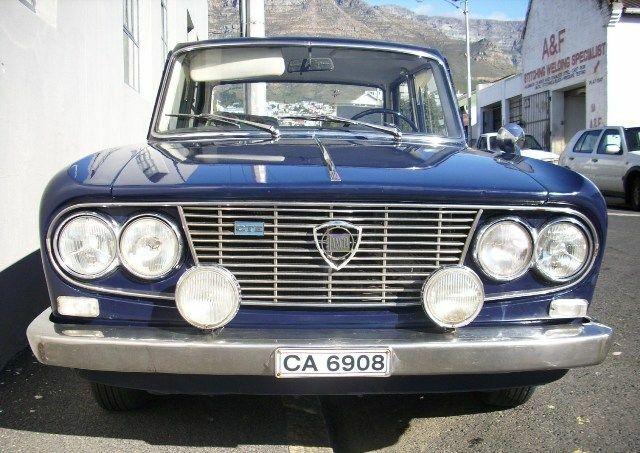 Even though we sometimes think we have seen every item listed in the parts catalogs, we now must admit Lancia produced some very weird hybrids. 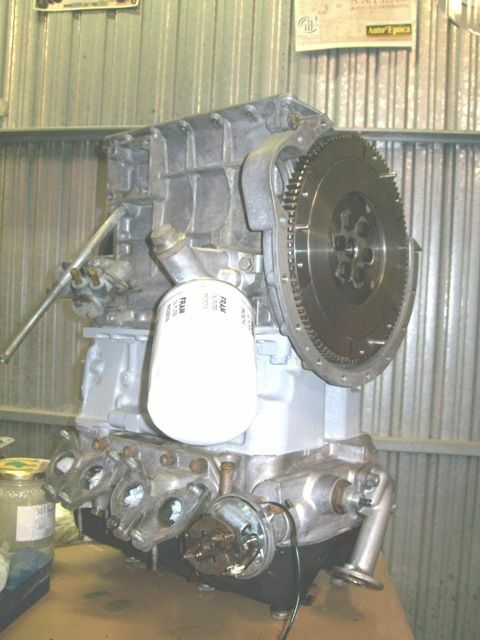 To continue that spirit we have just mated a five speed 2000HF gearbox to a highly tuned 1800 engine. If I would publish the pictures we took while preparing this conversion it would resemble the shot-list of the GTE. Class struggle in Italy and http://libcom.org/history/1962-1973-worker-student-struggles. One can image why the old men I had to listen to always ended their red headed discussions being clear about two rules: never buy a car that was put together on a monday morning - and secondly - don't be surprised if that rattle in your sill is caused by a bit of tooling someone put there.